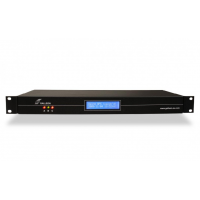 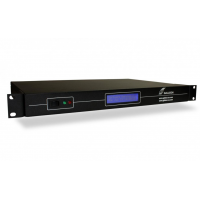 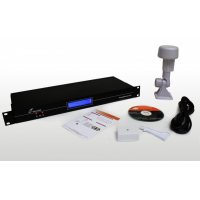 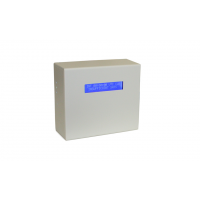 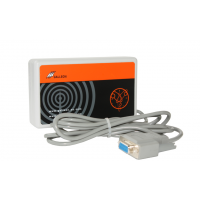 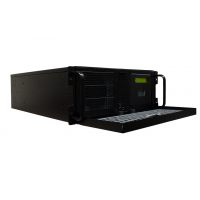 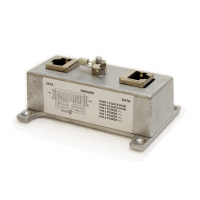 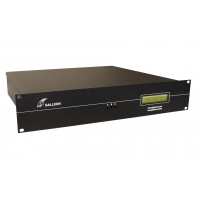 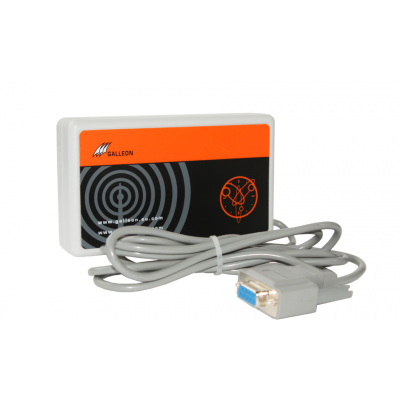 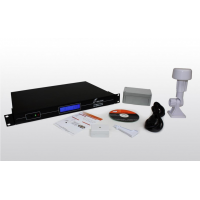 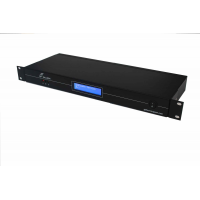 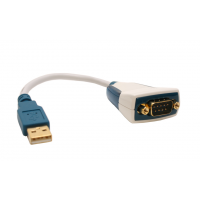 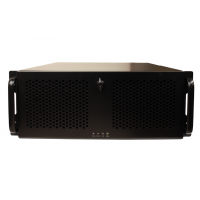 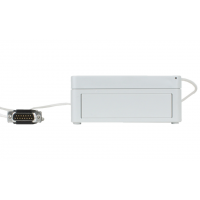 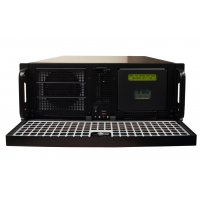 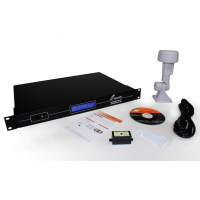 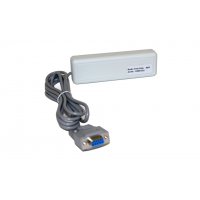 The TS-300 atomic radio time server is capable of supplying time to a network of PC’s. 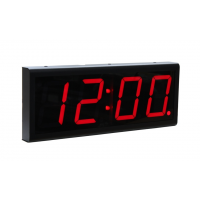 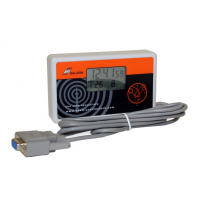 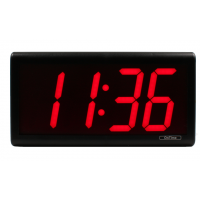 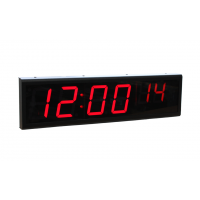 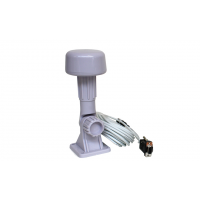 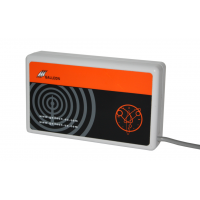 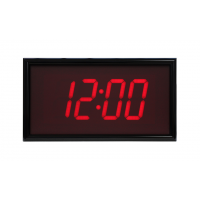 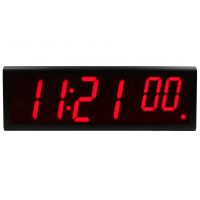 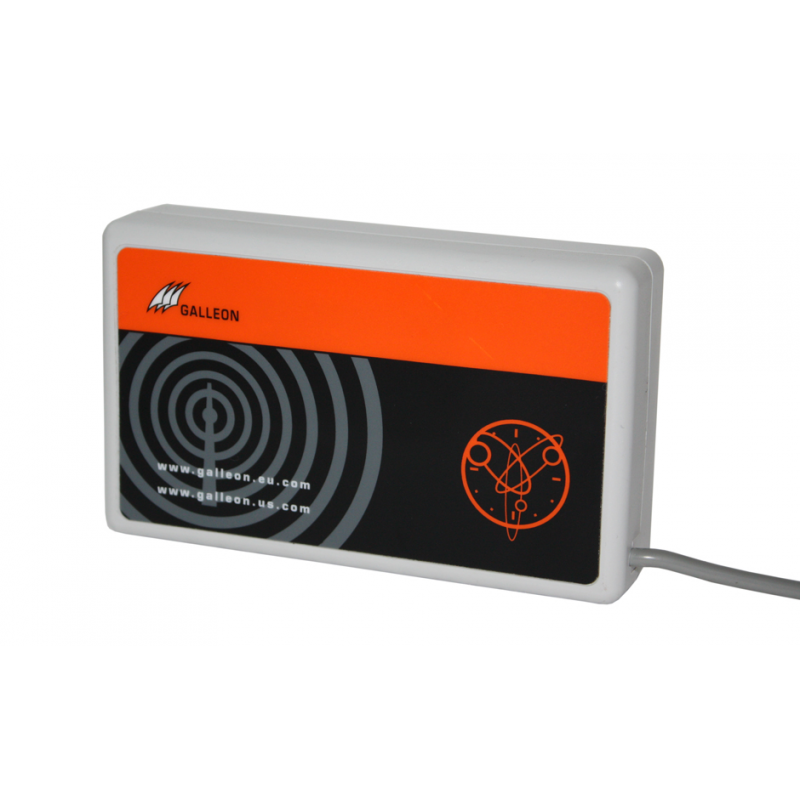 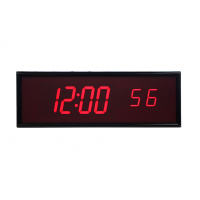 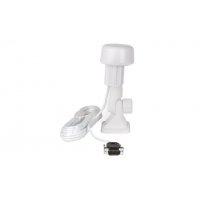 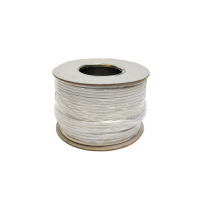 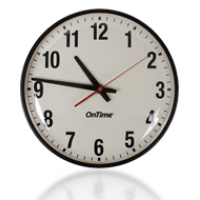 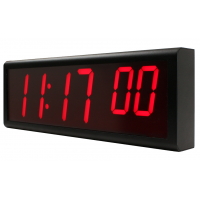 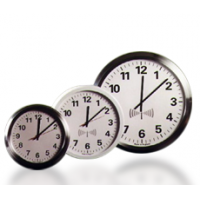 The MSF clock is a standalone all-in-one antenna that receives a reliable signal. 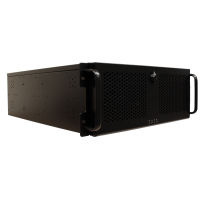 Providing accurate time behind a windows firewall, server or domain, the TS-300-MSF can be up and running in a few minutes. 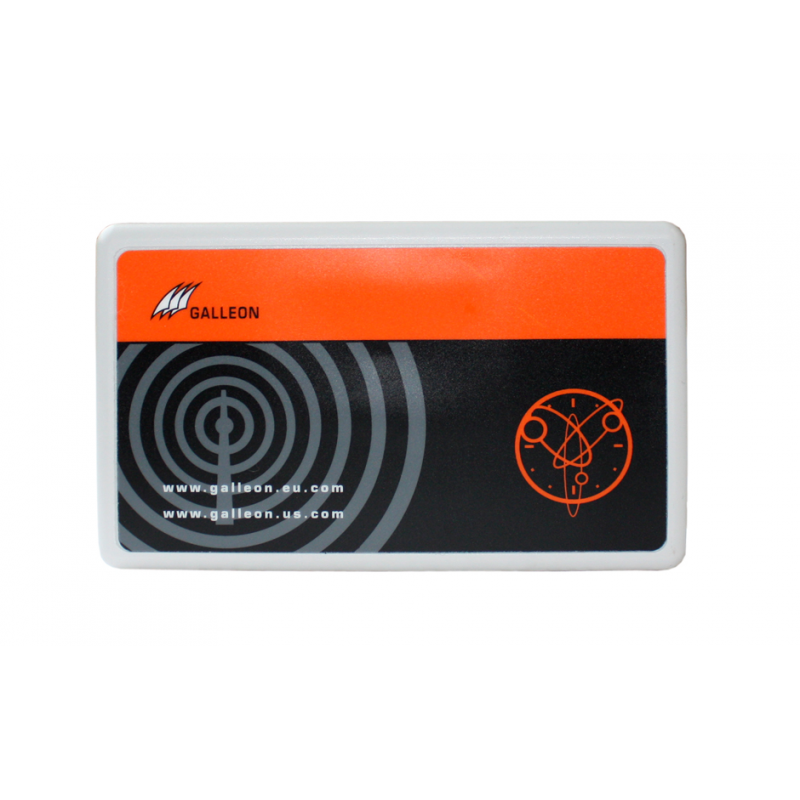 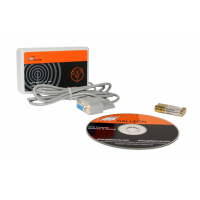 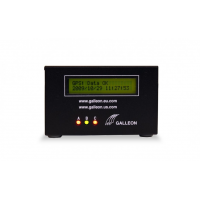 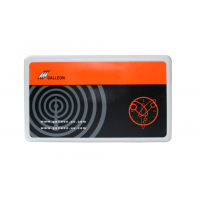 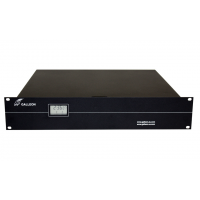 Supplied with a software driver for NTP Time-Synch and additional technical support by phone and email, Galleon provides a comprehensive and easy solution for secure network time. 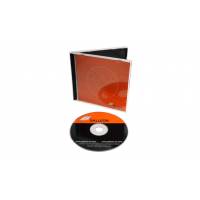 Compatible with Windows XP, 2003, Windows XP and newer.